You’re ready to take a drug test, but you w ant to know for sure before you even walk through the door. 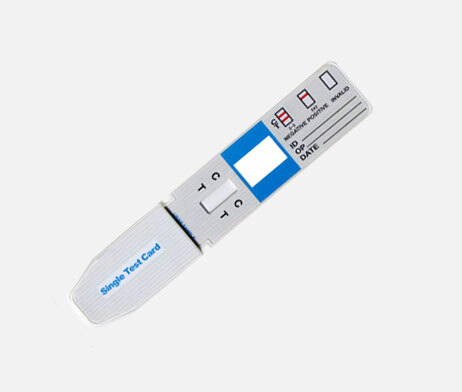 The 1-Panel Drug Test allows you to take a test in your own home before going in to take the actual test. 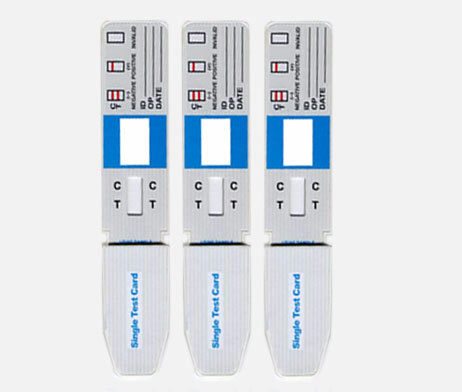 This iScreen Drug Test allows you to do just that. It has been proven over and over again to be effective and popular. SKU: 1021. Category: Urine Drug Testing. It’s easy-to-use and only requires one step. Because of its light weight and small size, you can store this product safely in your pocket. This product conforms to all standards set by NIDA and SAMHSA.